I have been calling Grande Prairie home for as long as I can remember having made many friends whom I enjoy watching and playing sports with, particularly baseball and basketball. 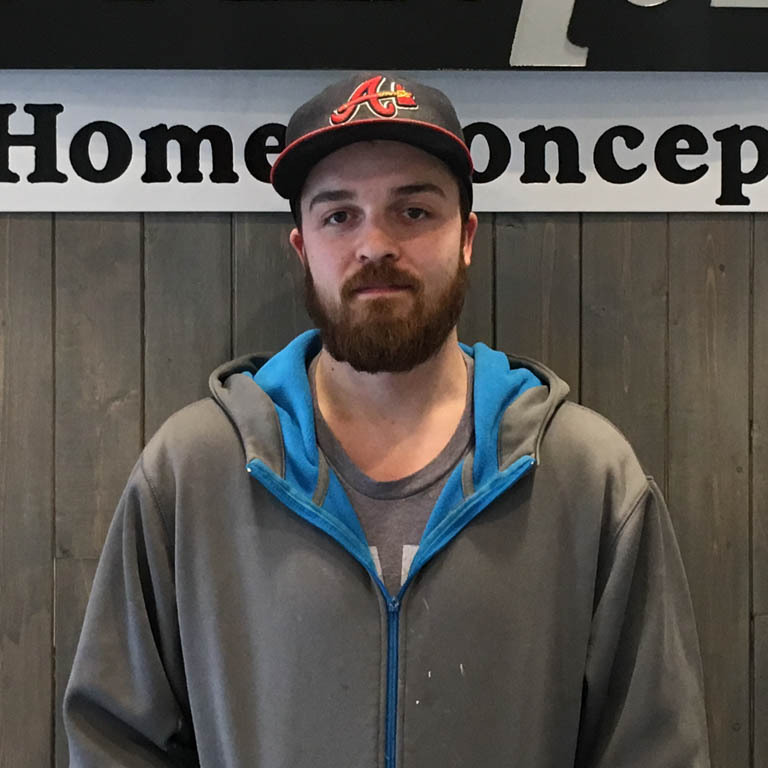 I took a two year Business Administration course at the Grande Prairie Regional College and worked for a Drywall company for eight years prior to starting at Unique Home Concepts. I began working for Unique in January 2017 as a Site Assistant with my responsibilities consisting of providing a fix to service items, completing finishing work and preparing the home for possession. I enjoy being a part of the Unique team because I am able to learn a variety of new skills as well as put to use my existing skills that I wasn’t able to demonstrate in previous work environments.